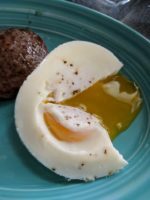 I tried many ways of making eggs the way I like them in the Instant Pot before I discovered this method. 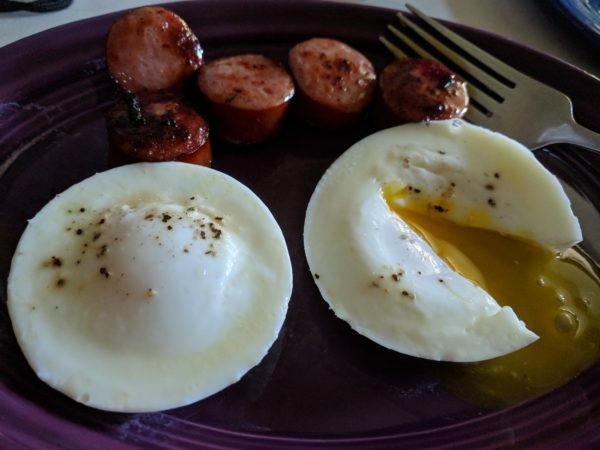 I like them with a runny yolk, but a completely cooked white. This works! 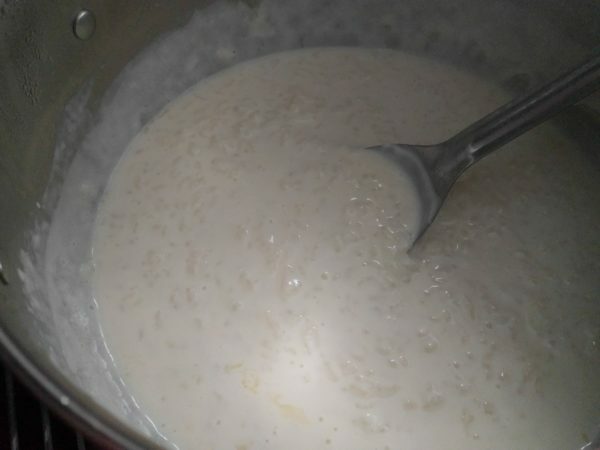 Put 1 cup of water in the bottom of your Instant Pot, then put a rack in the pot. Place the silicone cups on top of the rack. Crack 1 egg in each of the silicone cups. Salt & pepper if desired. Put on lid, seal and set valve to "sealing". 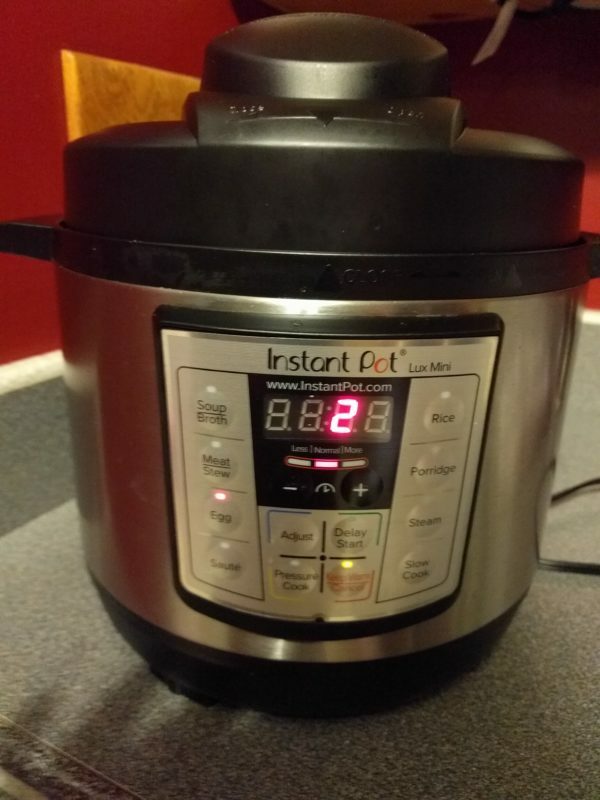 Set time for 2 minutes high pressure by pressing the Manual button, the Pressure Cook button or the Egg button and adjusting the time using the + and - buttons. When the 2 minutes is up, leave the lid on and let it naturally release pressure for 2 minutes. This works perfect in my 3 quart IP every time! But my 8 quart IP requires 2 1/2 minutes NPR time. Manually release remaining pressure and remove lid. Use tongs to remove silicone cups from pot and place carefully onto plate. 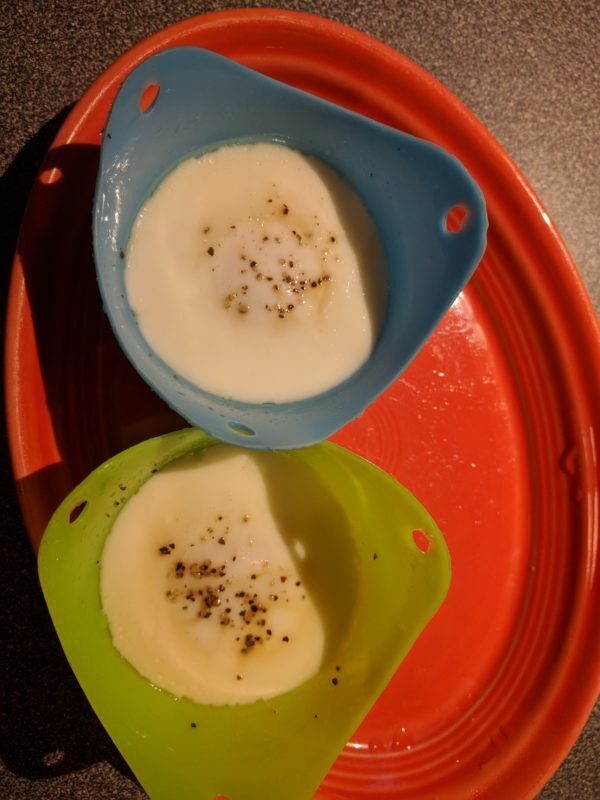 The eggs should slide right out of the silicone cup onto your plate. 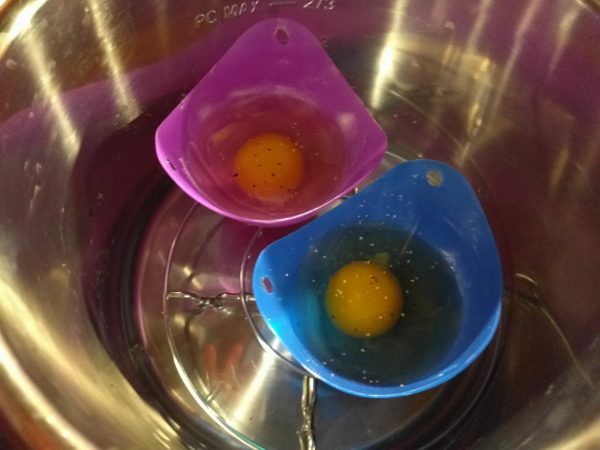 Some brands of silicone cups require you to loosen the egg a bit with a spoon. Did you know that you can buy large bags of peeled, ready to use garlic from Sam’s and store the garlic in the freezer? 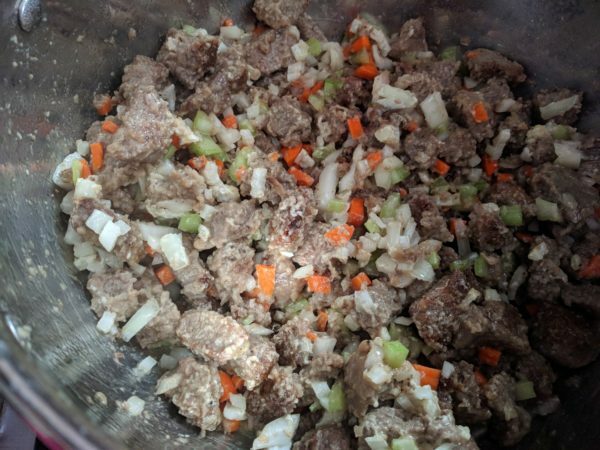 Then just remove whatever your recipe calls for and use it like you would fresh garlic, except without the hassle of peeling it! 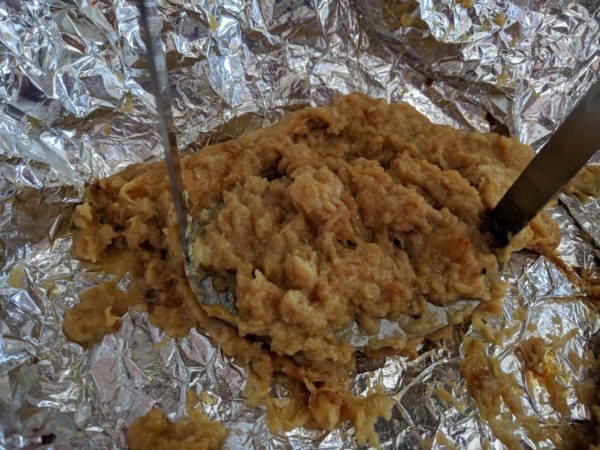 This recipe is a wonderful way to use those bags of garlic. 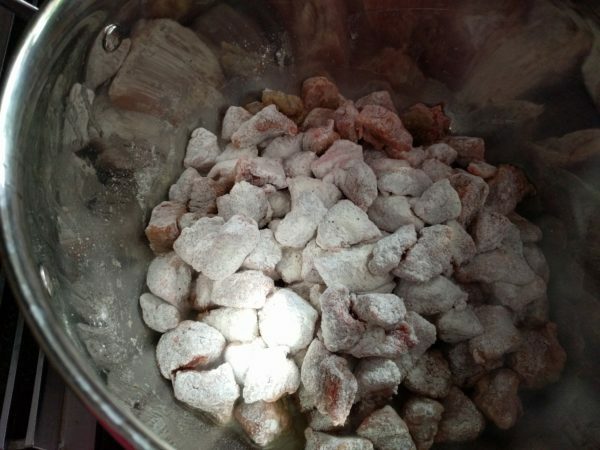 I roast a pound or so at a time, then mash them and store them in a jar in the refrigerator. 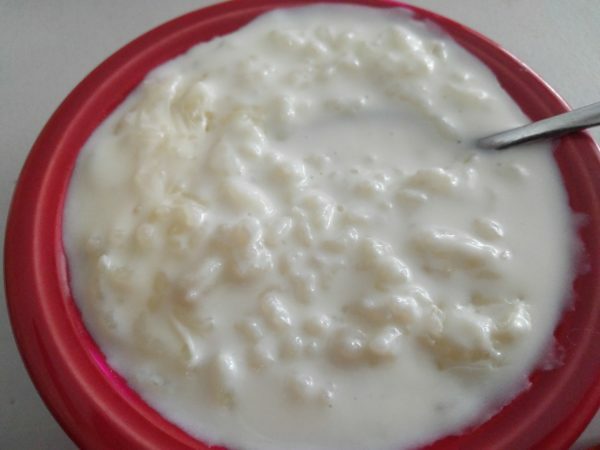 Then, when I get ready to make something with garlic, I just take a spoonful out and add it to whatever I am making. It is so easy and very convenient!!! Preheat oven to 375. 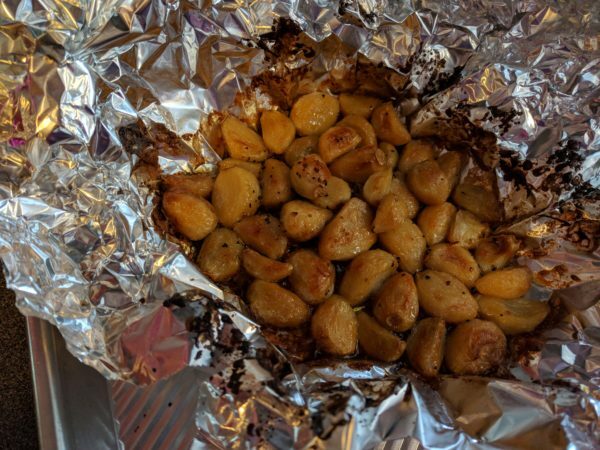 Dump some garlic cloves onto a piece of foil. 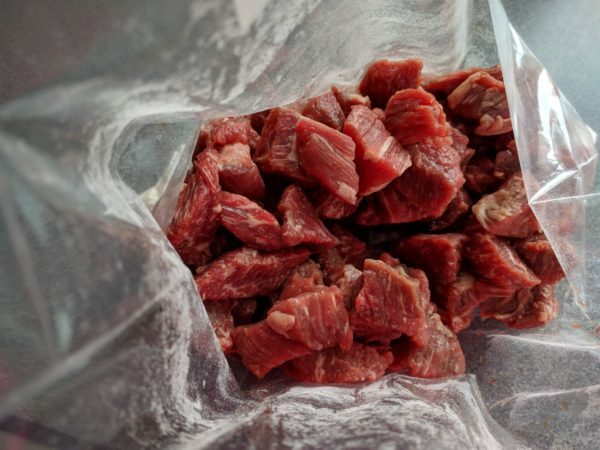 Coat with oil and season with salt and pepper. 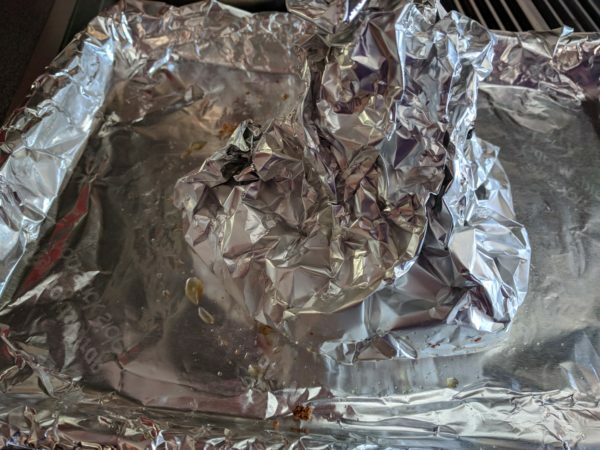 Wrap up in foil and place in oven for about 45 minutes, until mostly done. Unwrap the foil so the top is open and continue to bake another 15 minutes or until the cloves begin to brown slightly. Remove from oven and mash with fork or potato masher. Cool and store in a sealed jar in refrigerator.